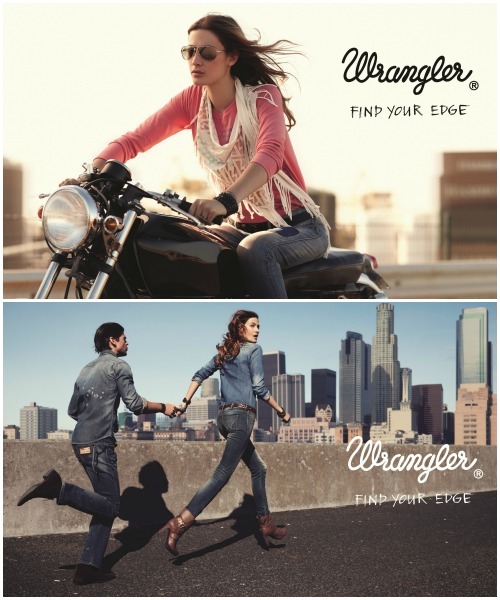 Wrangler leads you to explore a boundless adventure with a new-found freedom and energy by introducing its new advertising campaign, “Find Your Edge – Boundless Traveler” in the Fall/Winter of 2012. 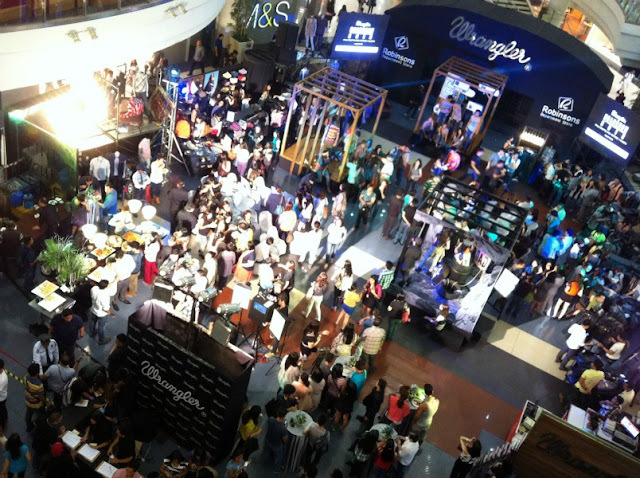 The campaign was launched last week at the Robinsons Place Midtown Atrium where members of the media were invited to witness a fashion show displaying Wranglers latest collection from its Fall/Winter 2012 line. As evening unfolds, neon lights start to dominate the city at Midnight. It’s time to dress up, hit the road and party with hints of metallic and shimmer to stand out from the crowd. 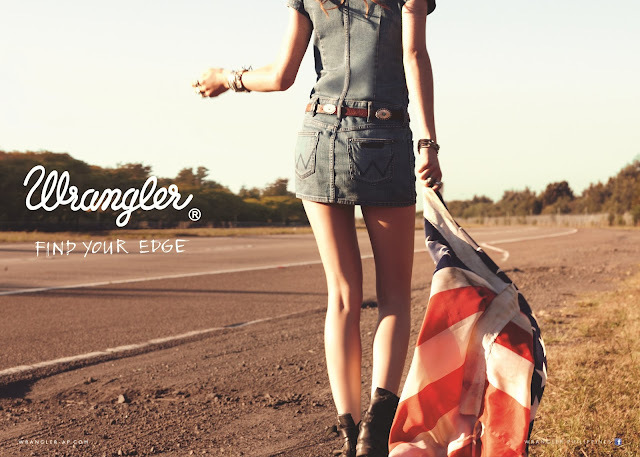 Anchored by its denim heritage, Wrangler aims to create contemporary outdoor looks fit for travelers. 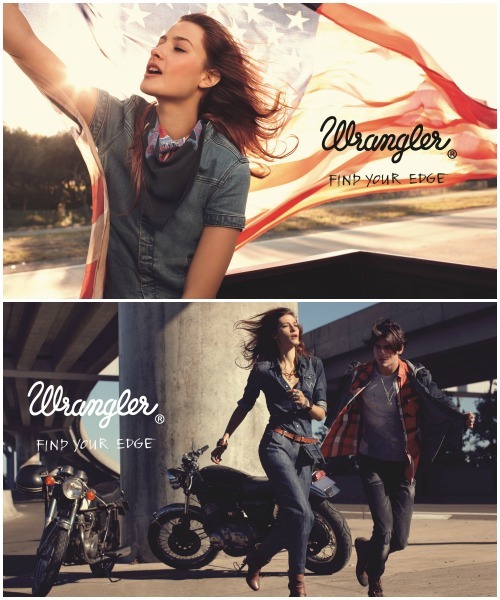 And here's something I didn't know before...Wrangler Jeans features 7 icons that were designed to fulfill the needs of its consumers. 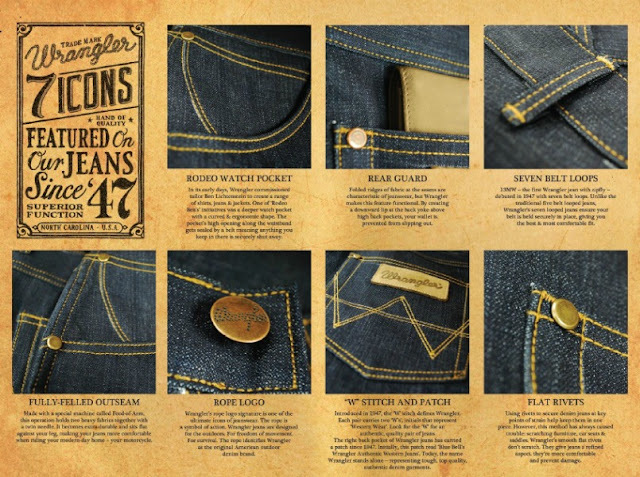 Among these are pockets that conform to your body so anything you put inthem don't slip out as you move around (ex. wallet/keys).